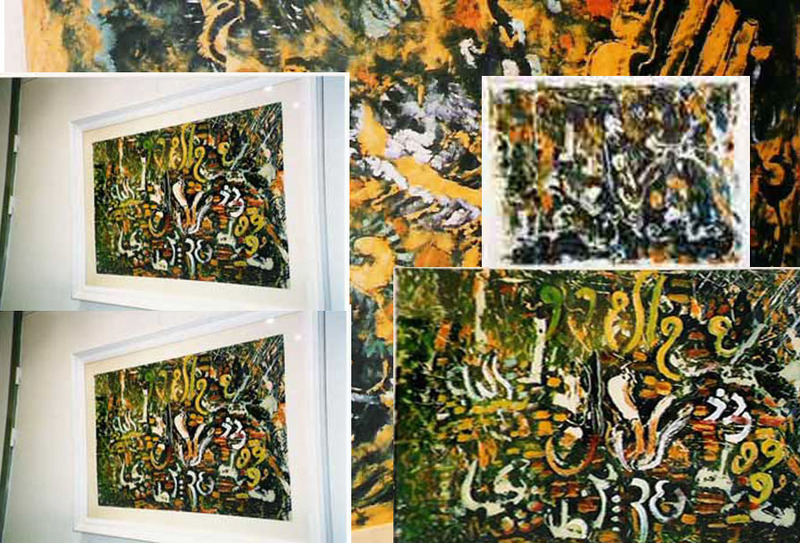 ch are inspired by Arabic calligraphy, Islamic culture, Western art history and natural scenes. Born in Mauritius, Swadeka lives in Belsize Square, NW3, and has exhibited throughout the UK, Europe, Middle East and the Gulf. Among numerous honours she has won the Muslim News Award 2016 and the Alhamra Award. She is a member of the Royal Society of Art and the Arab Jewish Forum. Swadeka currently supports EU projects as a partner in Creative Europe; she also serves as an outreach artist for the Queen’s Gurkha Logistic Regiment at Aldershot, Hampshire.